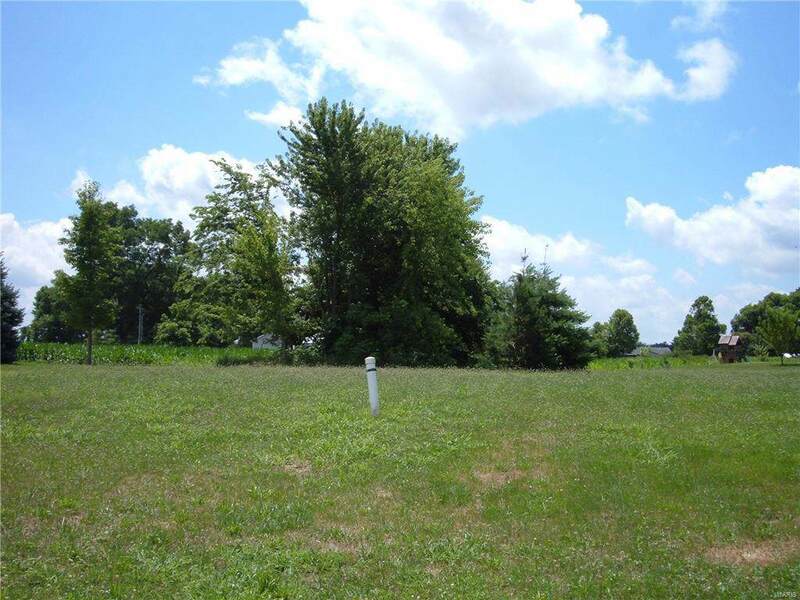 Beautiful building lot! With this southern view you can have the warmth of the summer sun in the winter coming into your home. Easy access to I-64 for convenience of shopping or going to work. Remainder of 25 year golf package and clubhouse privileges to transfer with the property. Take a look - upscale community with custom built homes!